The Tigers will head to the John Smith's Stadium on Thursday 11th April (KO: 7:45pm) to face the Giants, live on Sky Sports. Powell has made 3 changes to his squad that faced Wigan Warriors last week. 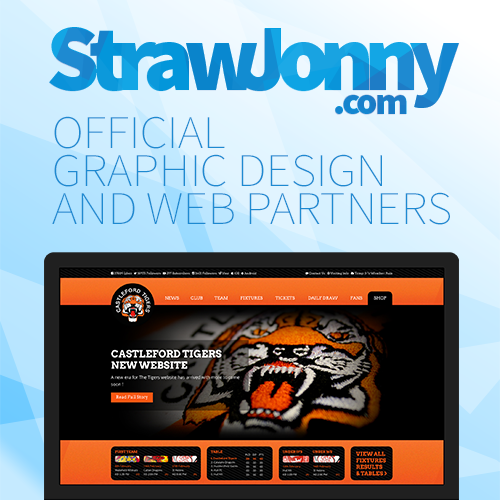 Mike McMeeken returns to the 19-man squad after only featuring in the Tigers opening game of the season against Catalans Dragons so far in 2019 with Daniel Smith in line to potentially make his debut against his former side. Junior Moors also comes back in after recovering from a neck injury. Nathan Massey drops out after picking up an injury in the Tigers win over the Warriors as well as Alex Foster who has not recovered from a knee injury. Will Maher is the final player to fall out of the 19-man squad. 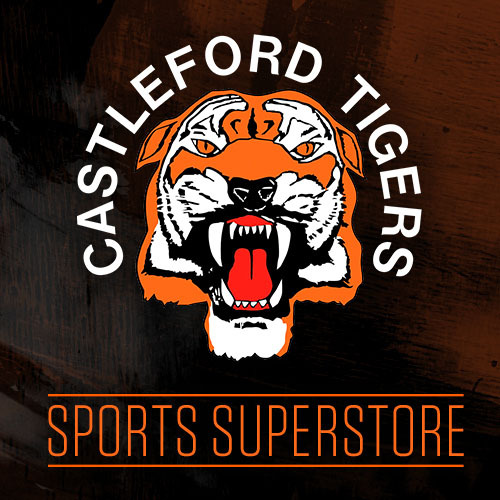 Tickets and coach travel are still available for the game from the Tigers Den in Carlton Lanes and the Castleford Tigers Sports Super Store in Xscape Yorkshire.